Terracotta colour wool rug with a contemporary pattern. Hand tufted in India by skilled craftsmen, the Artisan range of rugs features a simple yet stunning ornamental trellis design based on middle- eastern and Indian art influences. The Artisan Terracotta rug is a high quality product with a luxurious 100% wool pile with hand carved detailing. 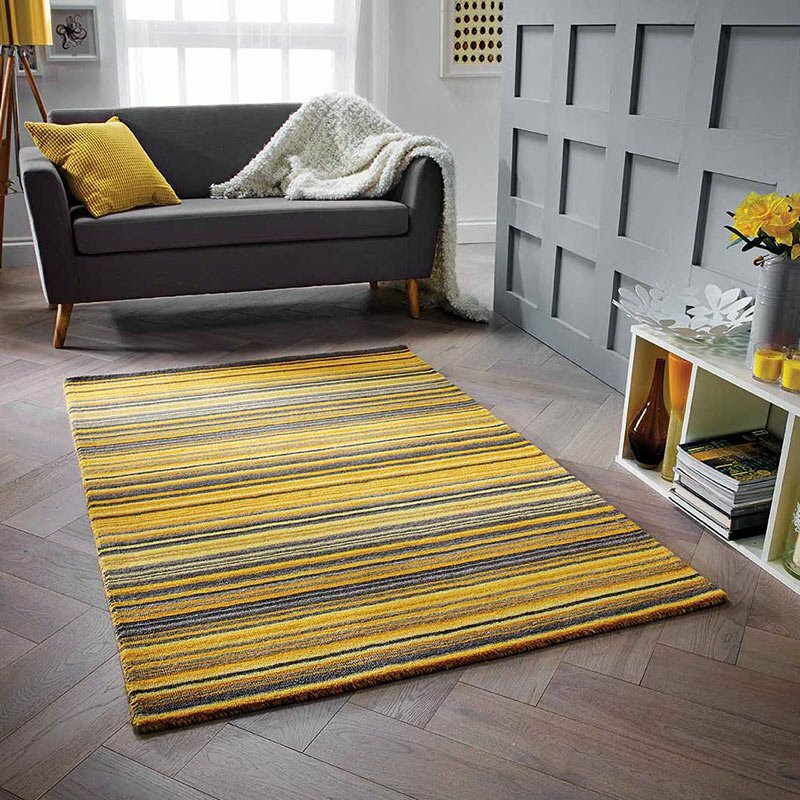 The contemporary, two tone colour palettes available make this beautiful, traditionally inspired rug ideally suitable for both modern and traditional floors spaces. Choose from 3 sizes - 120x170cm, 160x230cm or the XL size 2x3m.